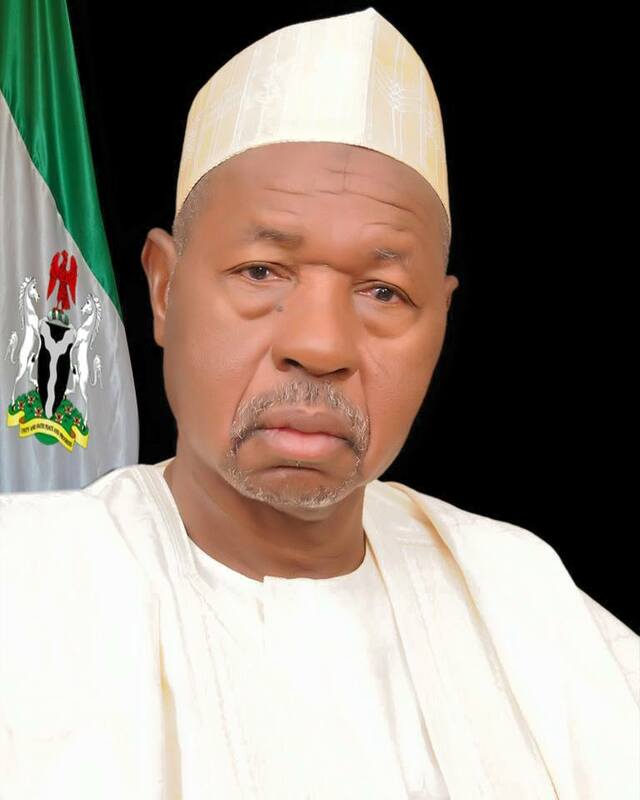 The Border Community Development Agency BCDA has handed over a Veterinary Clinic worth N25 million it constructed at Hui community of Baure Local Government Area of Katsina State. Mrs Atarhe Akpohwaye-Abu, an official of the agency who handed over the facility to the officials of Katsina State Government on Wednesday, said the project was part of the efforts of the agency to bring development to rural communities. Akpohwaye-Abu said the project was strategically located especially considering the fact that the area was predominantly an animal rearing community. She said and the clinic would immensely promote livestock production as well as consumption of hygienic meat in the area. She said the agency considered Katsina State very important and strategic due to the large international boarder markets and economic activities in the area. She said the agency had in the 2017 budget proposed many projects for the boarder communities in the state. The official said the proposed projects included establishment of a functional skills acquisition center each in Baure and Ingawa local government areas and building schools in Musawa and Zango local government areas. According to her,the agency will also provide solar-powered street lights at the border crossings of Yardaje, Babban Mutum, Burdudu and Zango, and a functional skills acquisition center in Zango Local Government Area. She urged the benefiting communities to maintain the facilities. The Deputy Governor of the state, Alhaji Mannir Yakubu, who was represented by the Permanent Secretary of the State Ministry of Agriculture, Alhaji Idris Usman,commended the agency for the gesture. Mannir said the project was brought to the area by the member representing Baure and Zango Federal Constituency in the House of Representatives,Alhaji Nasiru Zango, as part of his constituency outreach projects. He called on other politicians in the state to emulate the legislator,saying, “we would not hesitate to throw our support to such innovative politicians”. He said the clinic would soon be equipped with drugs and other relevant items to enable it to commence operation immediately. The deputy governor said the State Government would partner with the Baure local government to equip the clinic. The Administrator of the Local Government, Alhaji Umar Mai’adua, who was represented by the Director, Agricultural Services of the council, Alhaji Dada Yahaya lauded the the lawmaker for bringing the project to the community . Mai’adua said the facility would benefit the community as well as neighbouring local government areas of Kazaure and Babura in Jigawa, and that the local government would ensure regular maintenance of the facility.